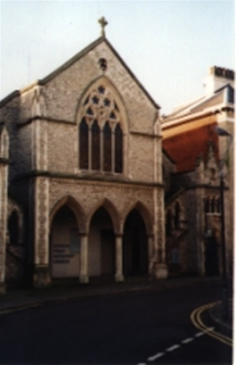 A town centre Christian Church committed to enriching individual lives and the wellbeing of community. 12:30 – Hot Potato Lunch and talk (1st Wednesday). See church website for details and special events.